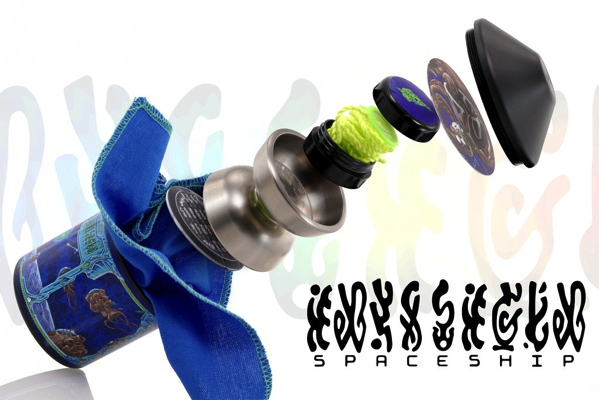 YoYoExpert Blog & Yo-Yo News – The Titanium SPACESHIP is landing at YoyoExpert! 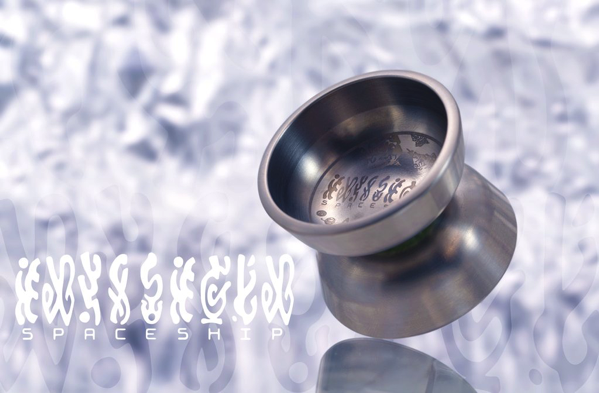 The Titanium SPACESHIP is landing at YoyoExpert! RELEASING 2/7 @ 8PM EST! The SPACESHIP: Saving humanity one trick combo at-a-time.